﻿ FZ6: Sports or standard? 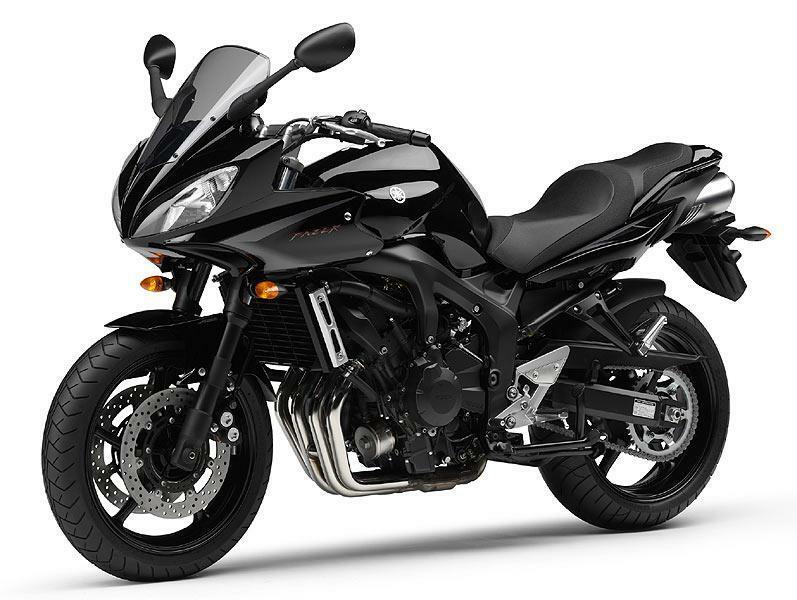 Yamaha has met the criticism that its FZ6 was too revvy by offering four different version of the bike for 2007. There are currently naked and half faired versions of the bike available but next year will see the introduction of an S2 version aimed at riders who want a more sporty bike. The ‘standard’ bike will get a detuned engine with lower top end power but much more mid-range torque. The two S2 bikes will get a new more serious look with black coated frames and forks as well as 98bhp engines, while the engine in the standard machine will only give out 78bhp. The S2 bike will also get an improved rear end to aid pillion comfort, re-mapped fuel injection and newly designed swing-arm and brakes. The standard bike is expected to cost a little less than the current machine while the S2 version will be priced slightly higher.